Target Furniture were in a challenging position. When they approached us they were finding it difficult to find a new warehouse space. They were looking for a modern building with a stud height of between 9 and 11 metres. Target’s use also had a high fire category rating due to the foam packaging used in the furniture industry, so we needed to ensure their use would comply. Being a retailer, they are very price driven and they were conscious that these requirements were costly, but needed solutions that would fit within their pricing model. Over the course of the following 6 months we worked closely with Target, identifying their core needs and searching the market for the best solution. All of the new builds and modern stock on the market were at least $120 per square metre, which was more than they wanted to spend. We knew that option wasn’t going to work so recommended that we look at older buildings that were going to be more cost effective and yet still meet their operational needs. 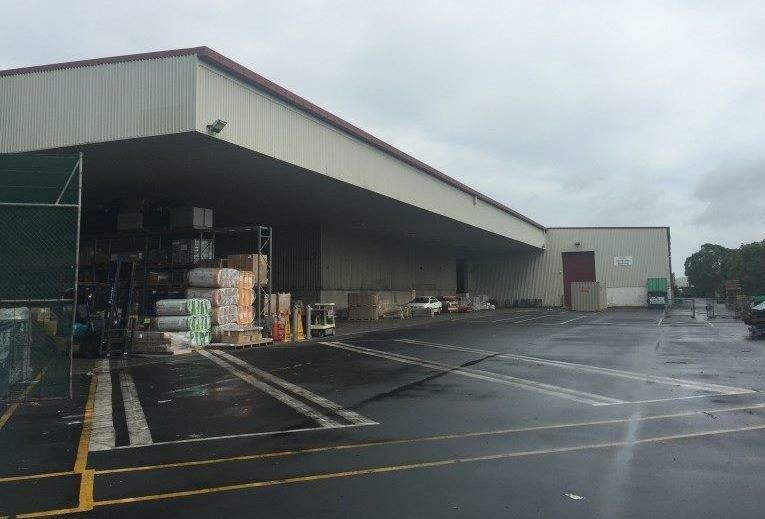 They agreed, and using our knowledge of the South Auckland market, managed to source a potential gem, a 7,000 sqm plus office/warehouse at 320 Ti Rakau Drive. There was one catch. Although the landlord had invested in a building upgrade it still wasn’t up to the high fire safety standards needed. Working closely with the landlord and the fire engineers we managed to come up with an in rack sprinkler solution that mitigated the effects of any potential fire hazards. With those needs met, Target moved into their newly refurbished, specifically tailored, highly efficient distribution centre. An added benefit was that the additional office space was ideal for the needs of their head office, so they also moved them from Dominion Road to the site, giving further cost efficiency's.